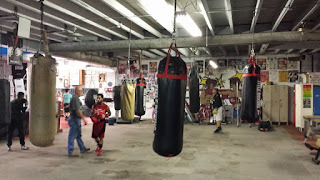 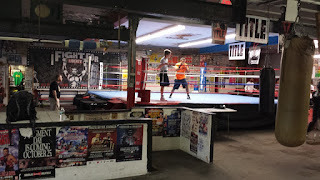 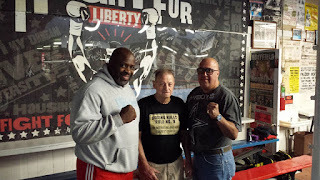 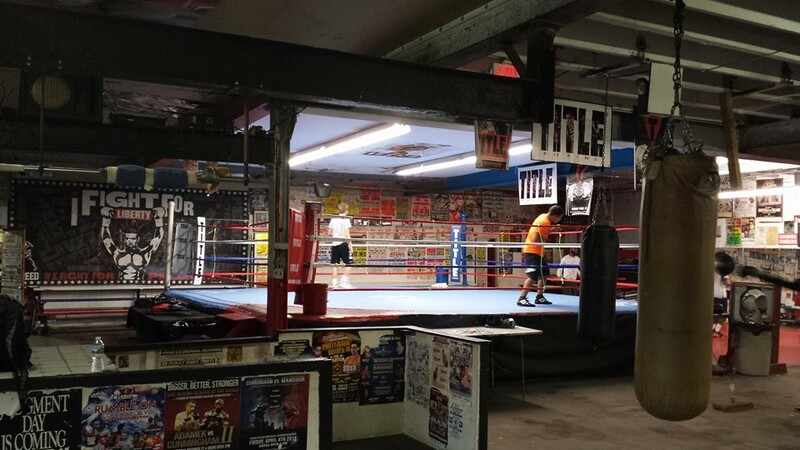 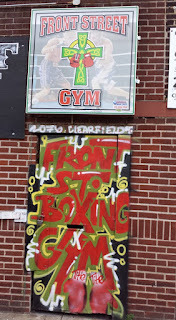 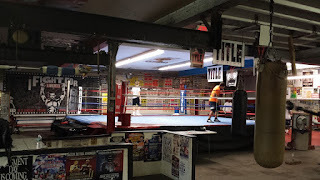 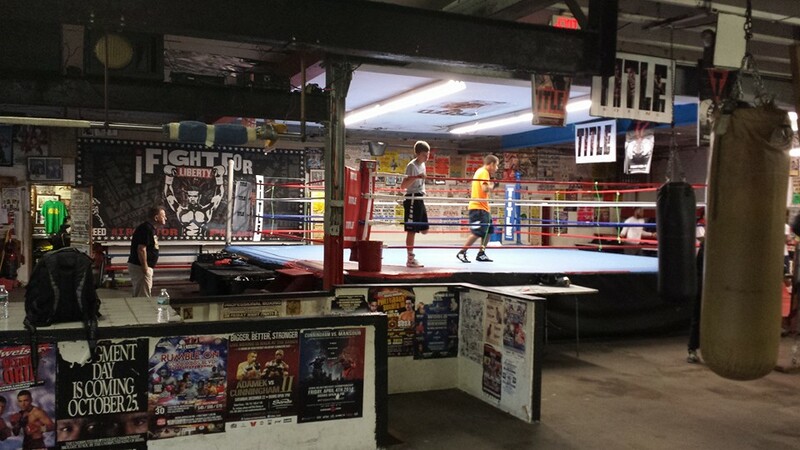 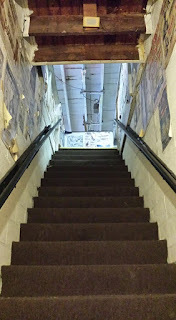 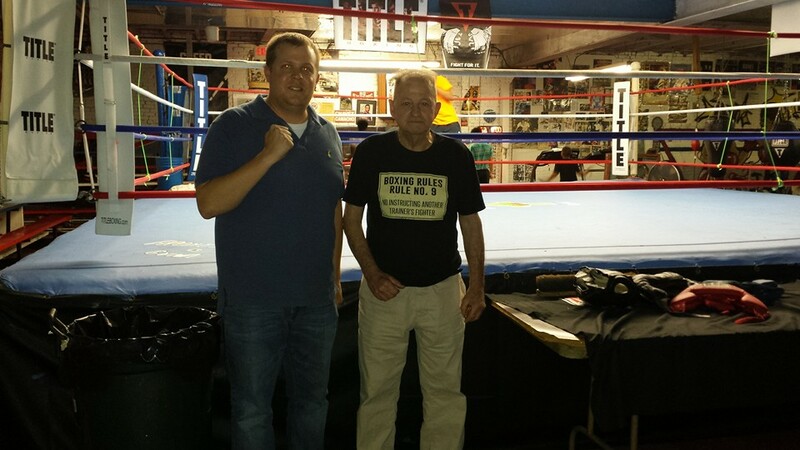 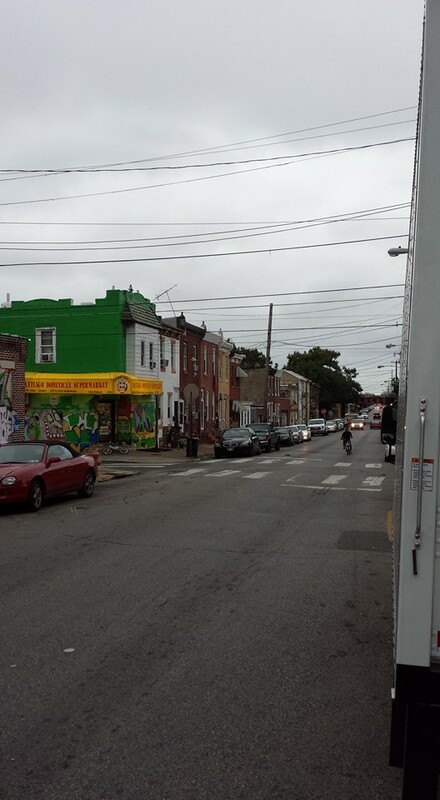 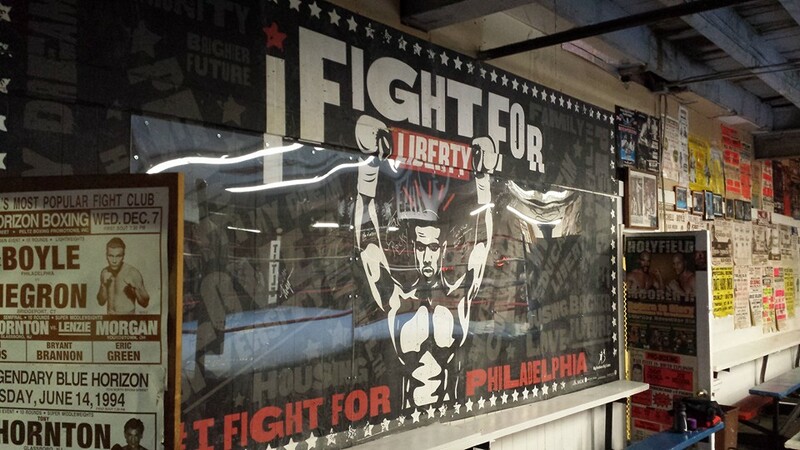 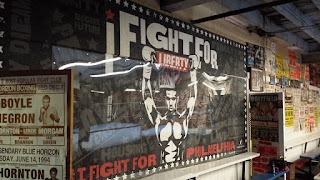 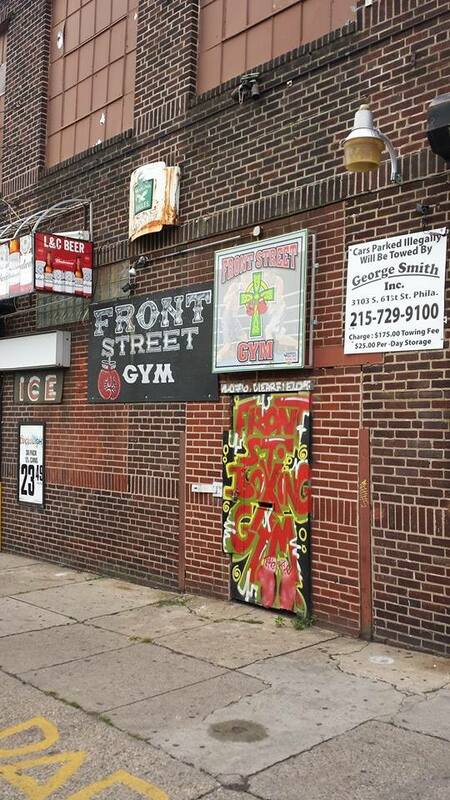 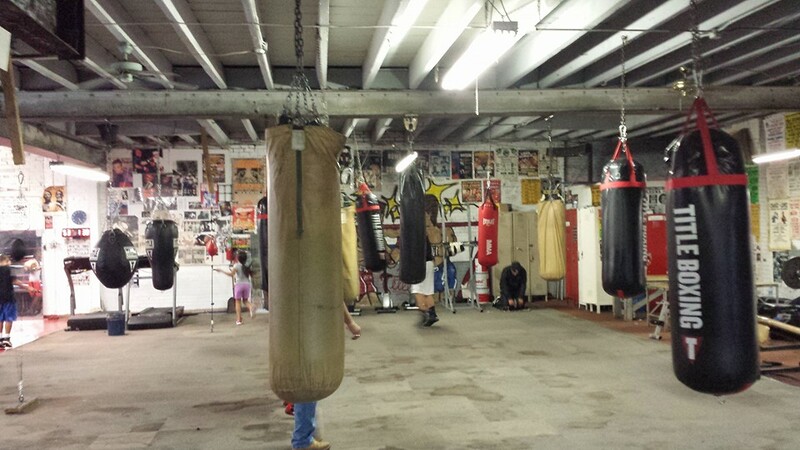 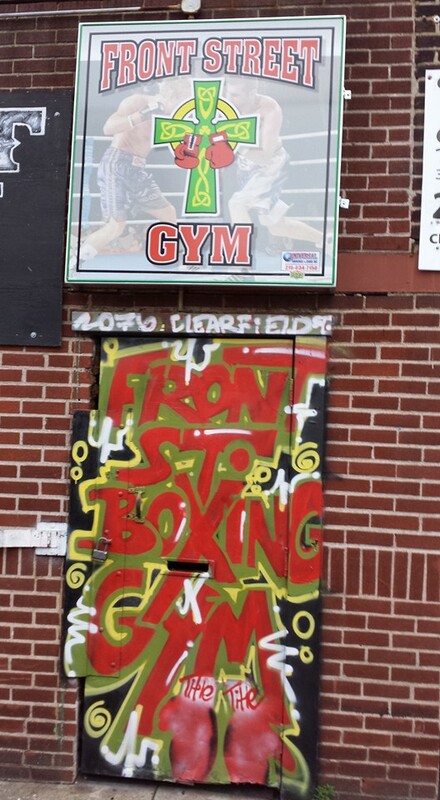 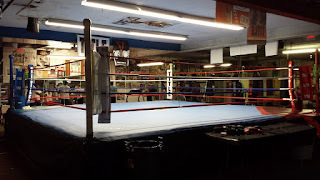 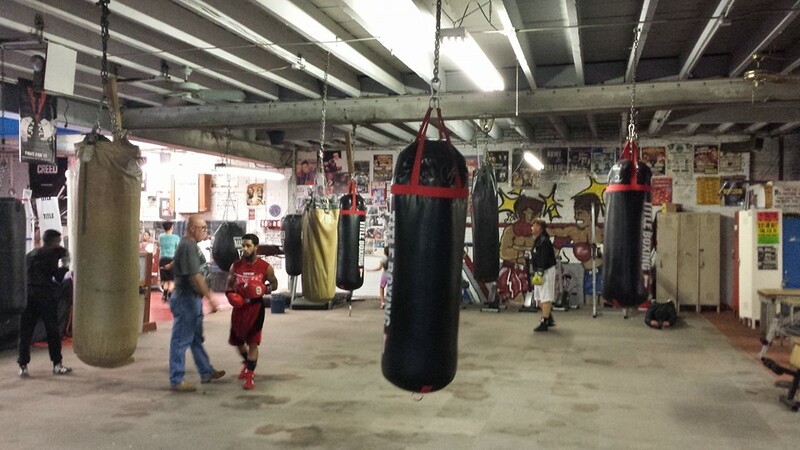 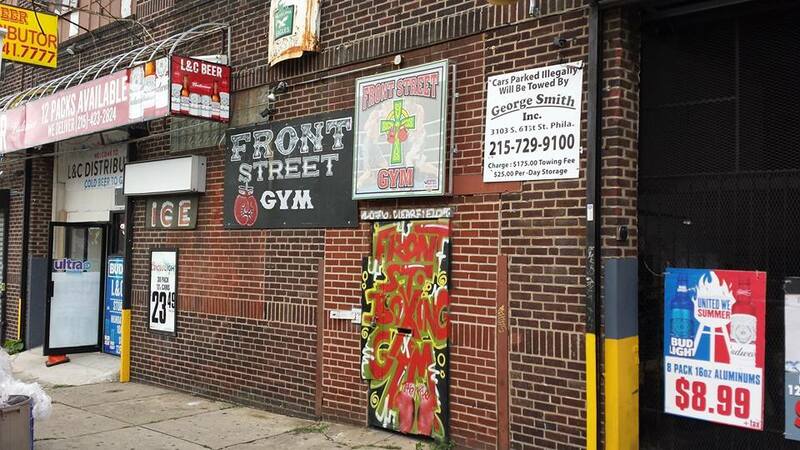 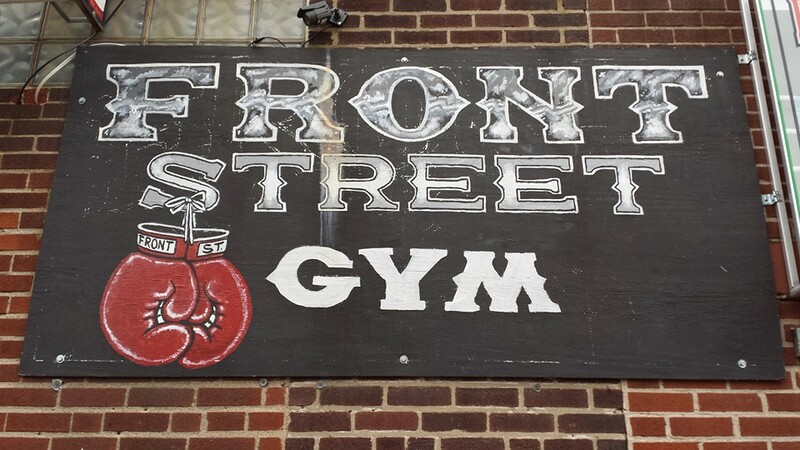 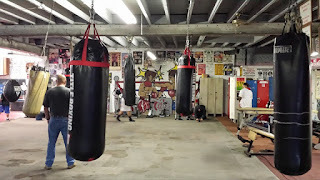 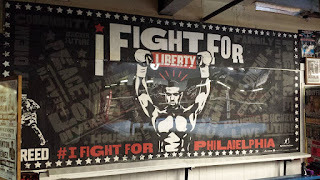 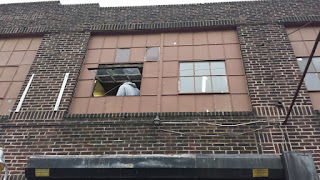 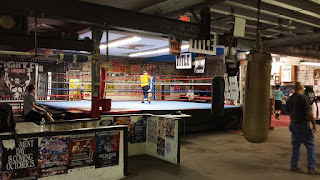 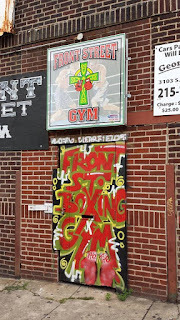 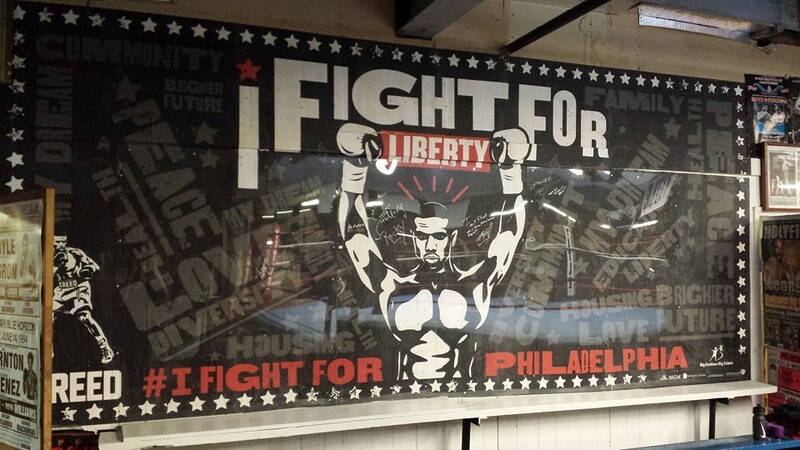 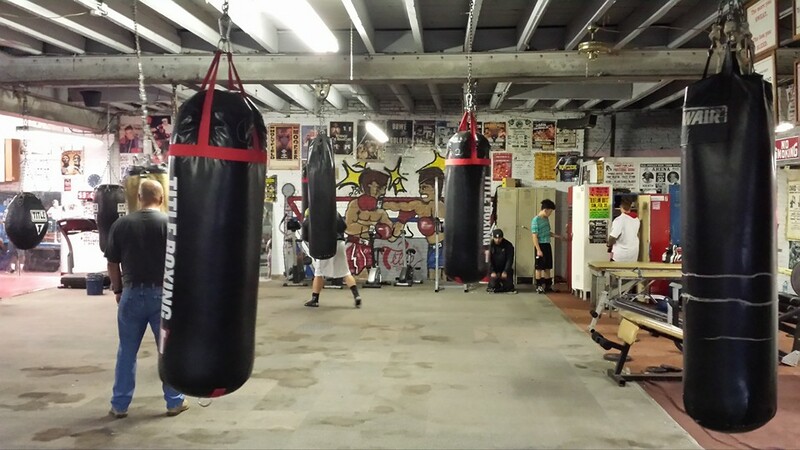 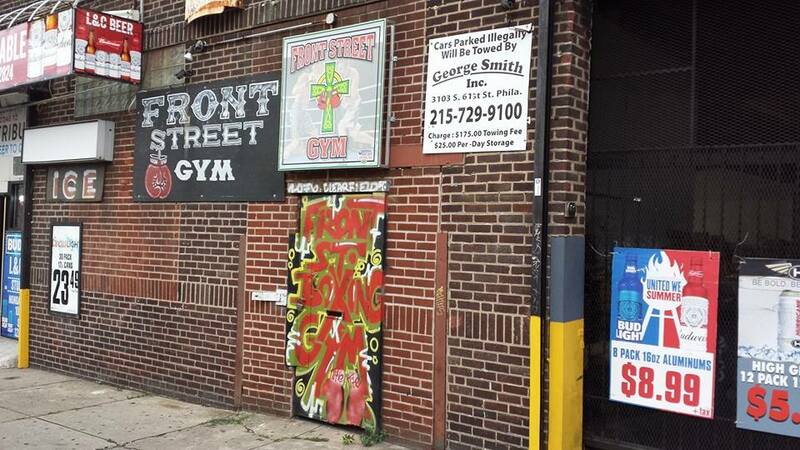 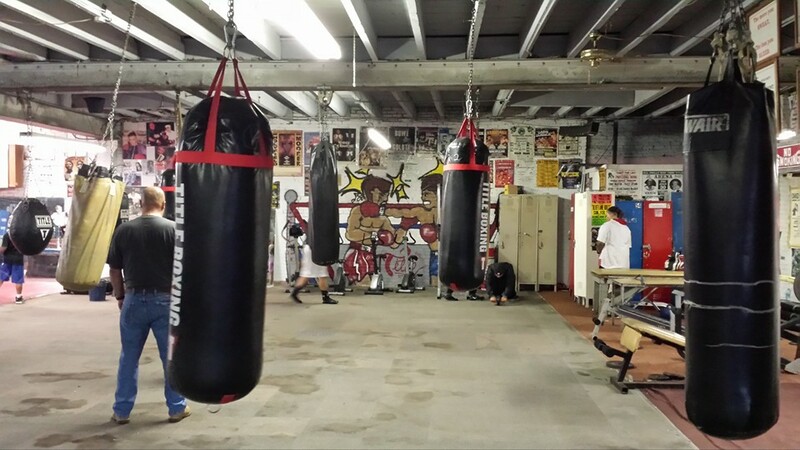 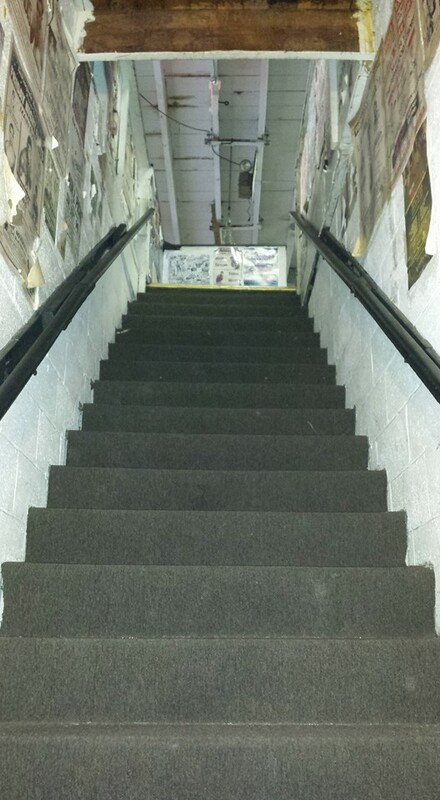 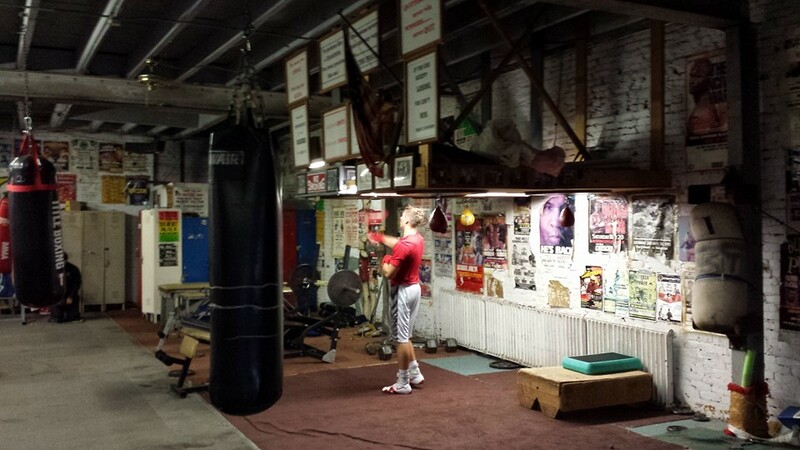 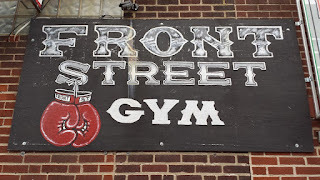 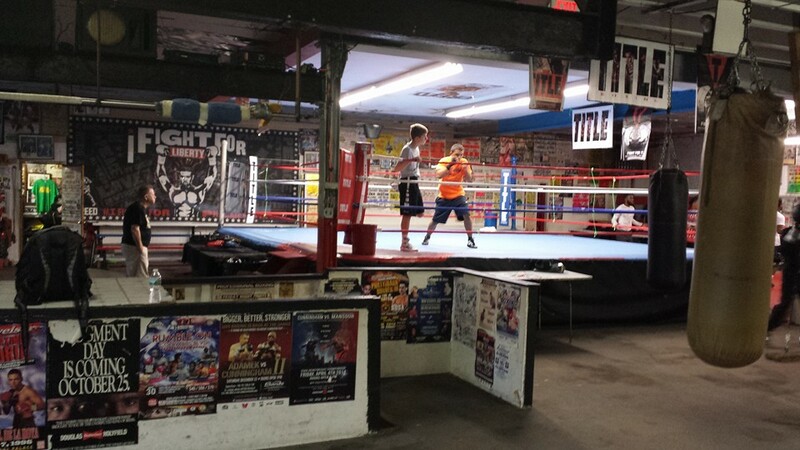 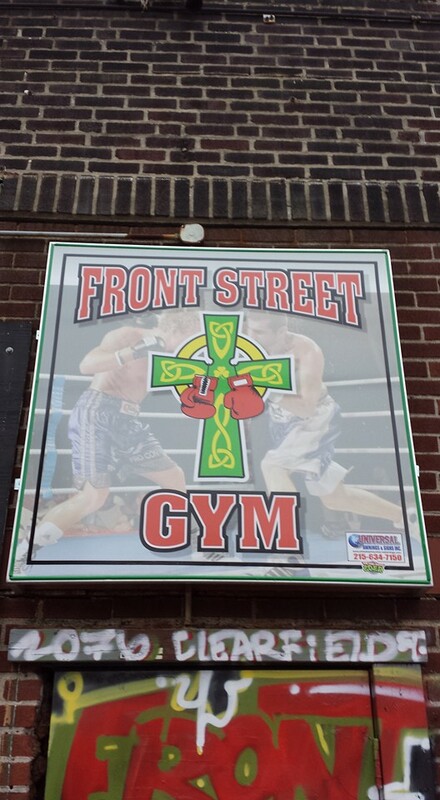 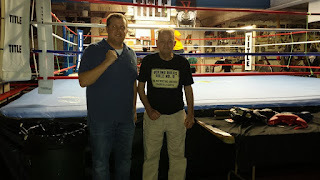 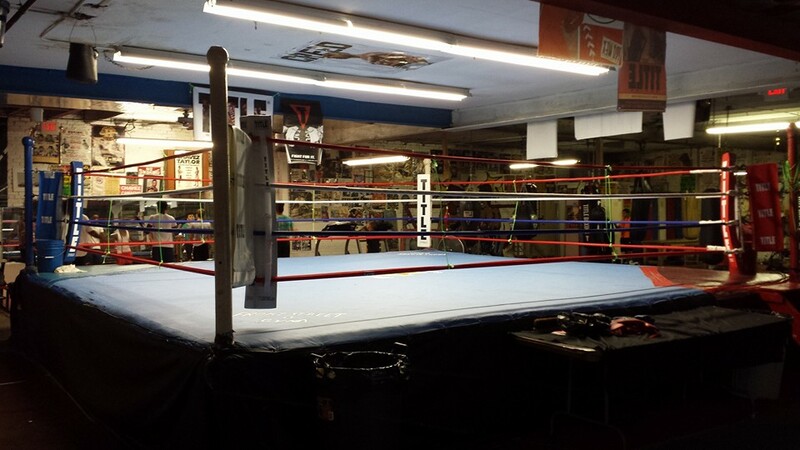 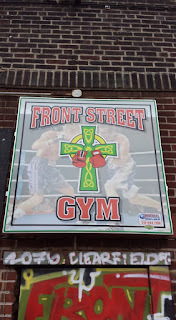 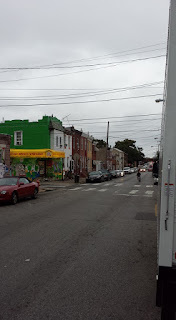 I recently visited Front Street Gym in Philadelphia to interview its longtime owner Frank Kubach for an article I was writing for PhilaPlace.org. 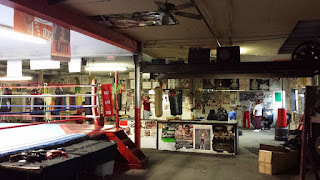 While at the gym, I took several photos of the exterior and interior. A number of these photos were not used for my article. That being said, I figured I would share them with my readers!